As already announced it has been published 12 days before scheduled last 3 May and now it is accessible logging in apps.enkronos.com. 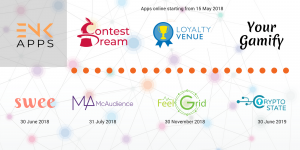 The platform will give access to many different apps, all unique, that vary from marketing and promotions, to AI/AR engagement, to IoT+AI monitoring and prediction, to mass interaction. Furthermore, the interactions among single applications will create in “Enkronos Apps” a powerful common view of users data. 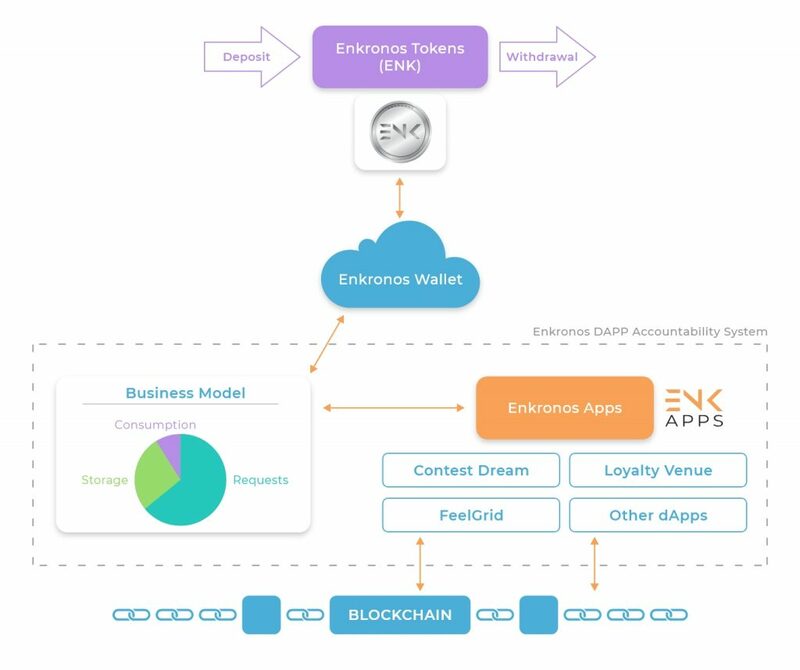 Enkronos Tokens (ENK) is the utility tokens of the “Enkronos Apps” Platform used in all transactions related to distributed credits on the Enkronos Apps Platform. ENK follows ERC20 token standard on the Ethereum blockchain. ENK will be publicly sold in out Token Generation Event and its main tokensale phases.